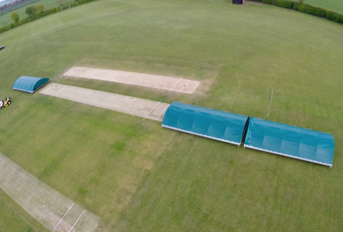 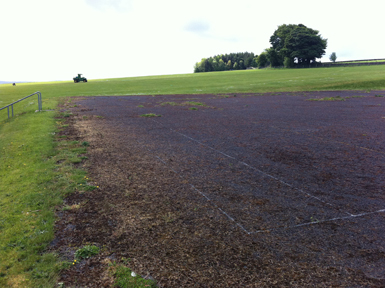 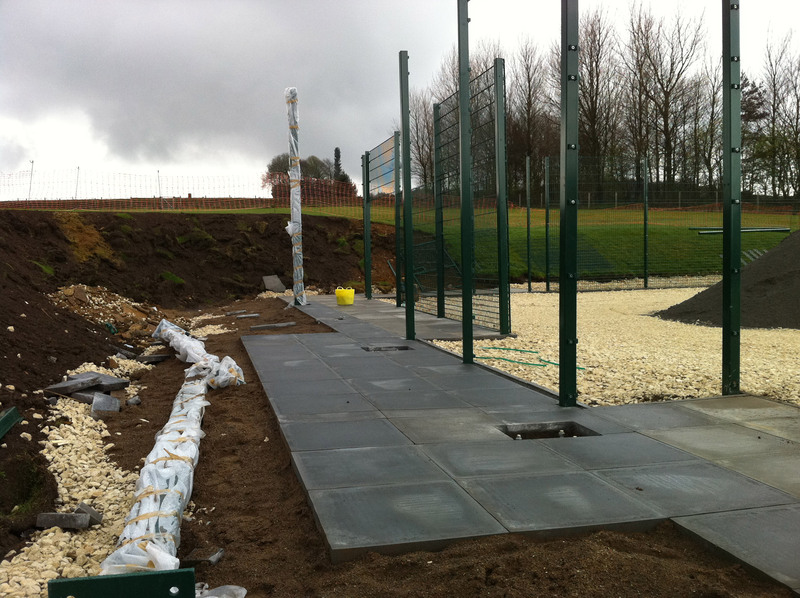 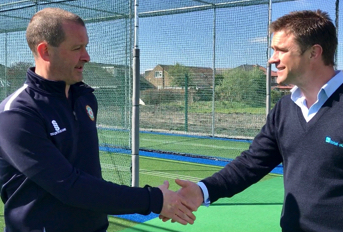 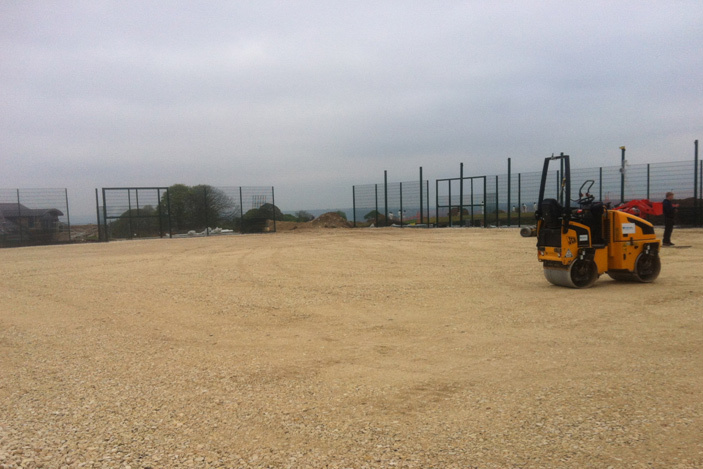 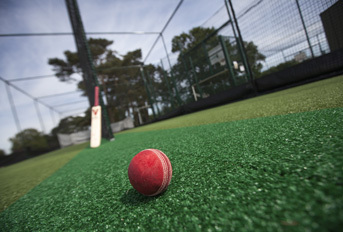 Having identified the need for a new 10 cricket practice facility, Birkdale school opted to create a new facility suitable for cricket, football and a number of other sports on the site of a disused tennis court; this meant that the investment would go into a facility that could be used year-round; rather than 8-10 weeks a year. 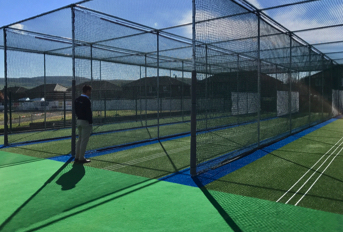 The new synthetic MUGA (Mixed Use Games Area) would be the size of a mini soccer field, with features including an innovative retractable netting system alongside recessed goal areas; it key that the facility be built to ECB (England & Wales Cricket Board) approved standards. 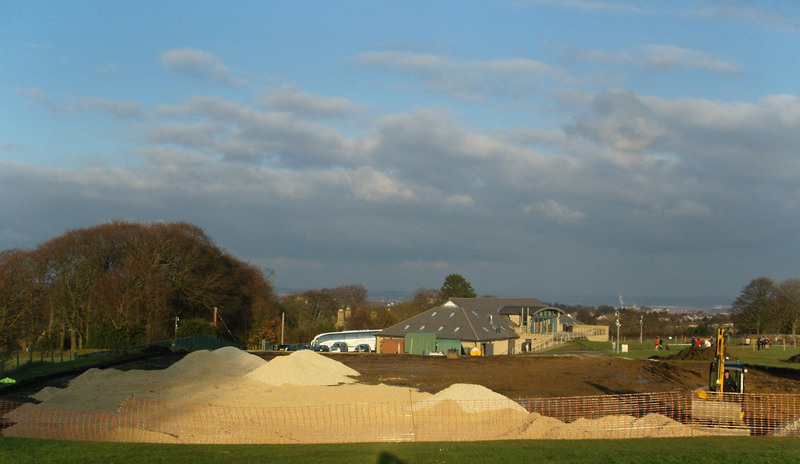 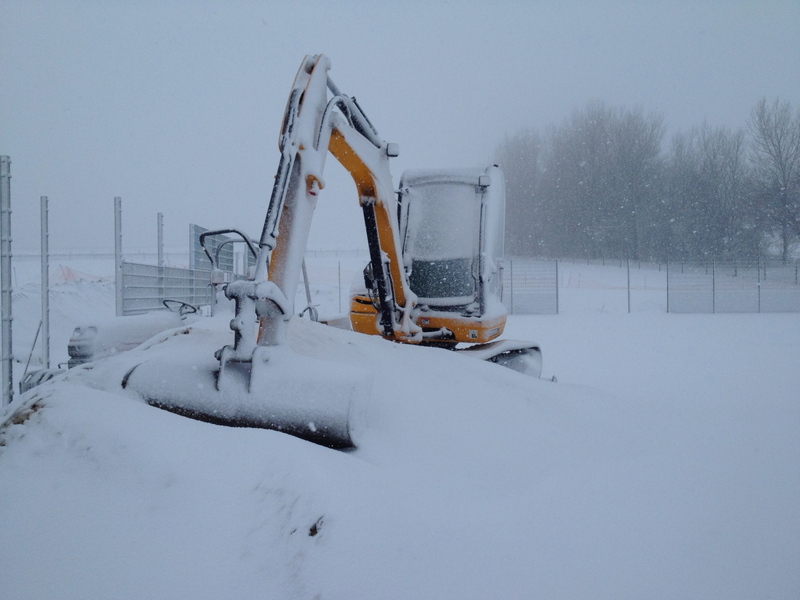 total-play Ltd was engaged as main contractor for the entire project – from initial design planning and site clearance through earthworks, complex land forming, drainage installation, surface construction and perimeter fencing; with no external contractors involved. 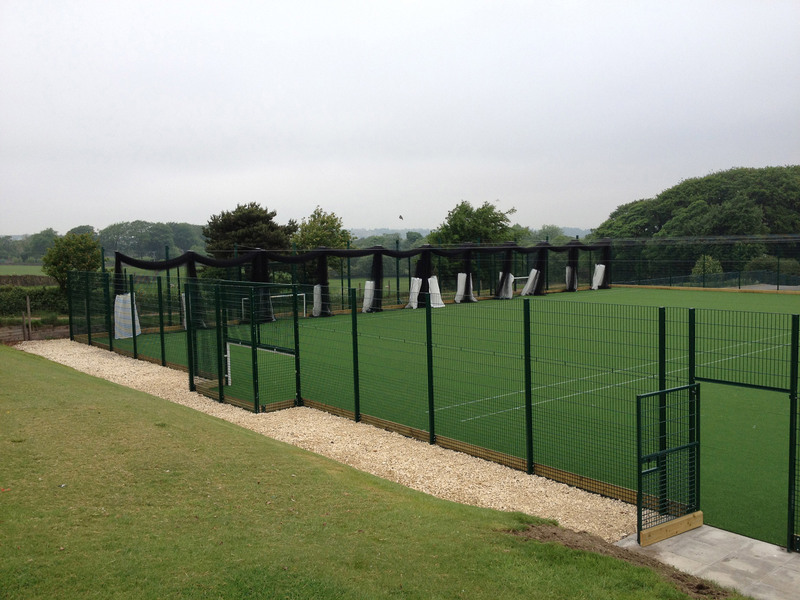 total-play’s design includes a complex perimeter drainage system to protect the new facility from any flooding / excess surface water and the installation of a high quality non-turf surface that, based on the company’s ECB-approved tp365 playing surface, comprises a dynamic sub-base construction topped with artificial shock pad and a high-performance Wilton Woven playing surface. 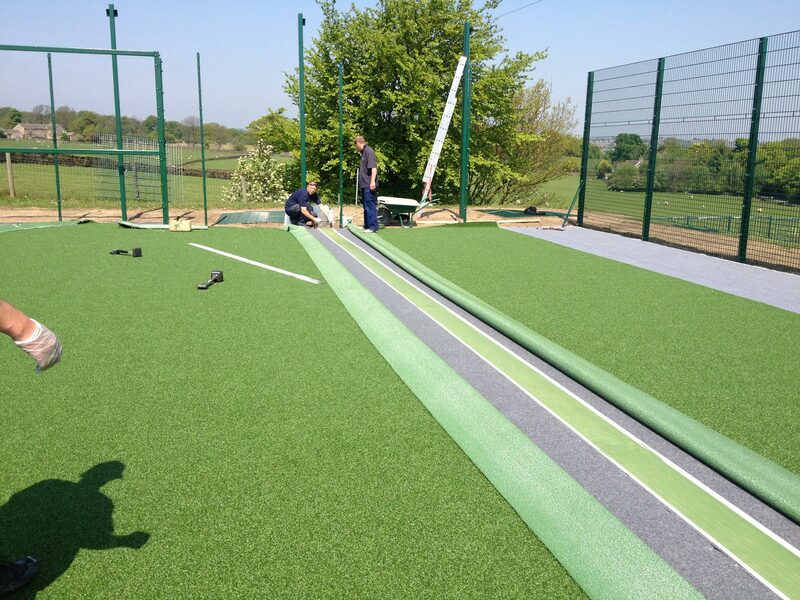 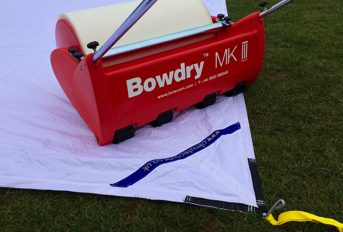 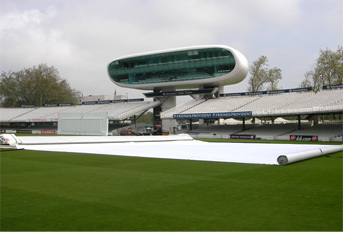 This, combined with a bespoke, 10-lane retractable netting system means that the facility can easily be transformed from cricket practice nets that are in-line with ECB performance standards to a non-turf pitch suitable for a variety of other sports. 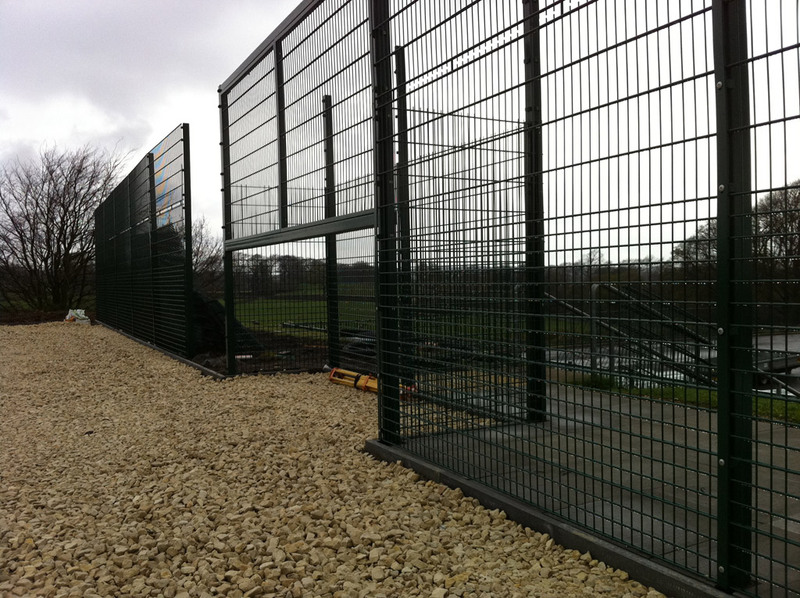 A 3m high perimeter fencing system with goal recesses, pedestrian and double-gated access for machinery completes the facility.